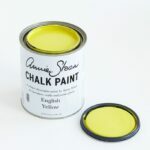 It’s easy to brighten up an old bedside table or make your favourite chair feel more ‘you’. 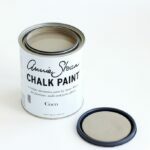 Just a little bit of paint and a quick lick of wax goes a long way. 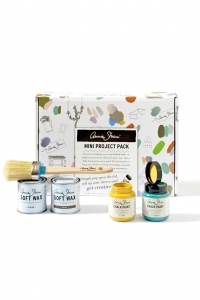 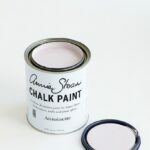 Inside our Mini Project Pack, you’ll find everything you need to create your own Annie Sloan masterpiece. 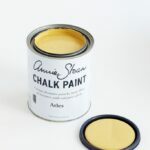 Perfect for small projects like a chair, stool or small table!